zeelhouette: De' Ranch: Holiday, Yeay! Holiday is always deserved by everyone. Having vacation on holiday with family is certainly more fun. Some time ago, my family and I went to Lembang, West Java - Indonesia. There is a place with the farm concept, the name of the tourist attraction is De'Ranch. Holiday in Bandung always brings a lot of fun. I and my family went to De' Ranch, we really enjoyed the time, especially Vito, to relax and play there. There're lots of horses and cows, there're also a wide variety of games such as water ball, fishing, horse riding, trampoline, cycling, and many more. While enjoying the beautiful atmosphere and delicious food, there's also live country music. We dressed as a cowboy, cowgirl, and Indian tribes. What a great holiday experience! We really loved and enjoyed it. If you plan to have vacation, prior to first is preparing your holiday plans, mentions the places that will be visited. Do not forget to save money for vacation, when you are ready, you do not have to worry anymore about the financial problems. Bring your family to make your vacation more exciting. Do not forget to prepare the transportation, accommodation, and documentation to complement your holiday time. Happy vacation! 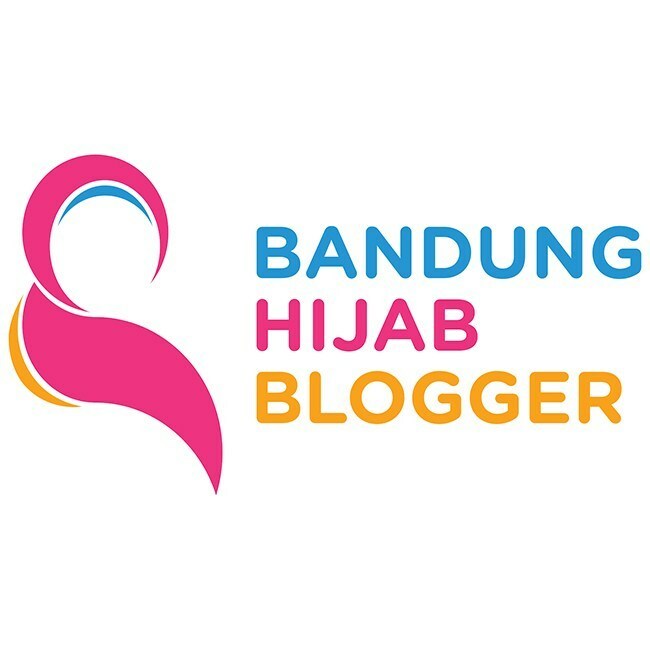 Salam Blogger Pak Sofyan, terima kasih sudah mampir ke blog saya. Iya waktu itu juga sempat setibanya di Lembang berteduh dulu sebentar, untung hujannya ga lama langsung reda jadi si kecil bisa puas main. Candi Cangkuang lumayan menarik tapi sayang pariwisata cagar budaya di kita kurang bagus dikemasnya dan masih tidak maksimal. Betul Pak, travelling di musim hujan memang kurang pas.